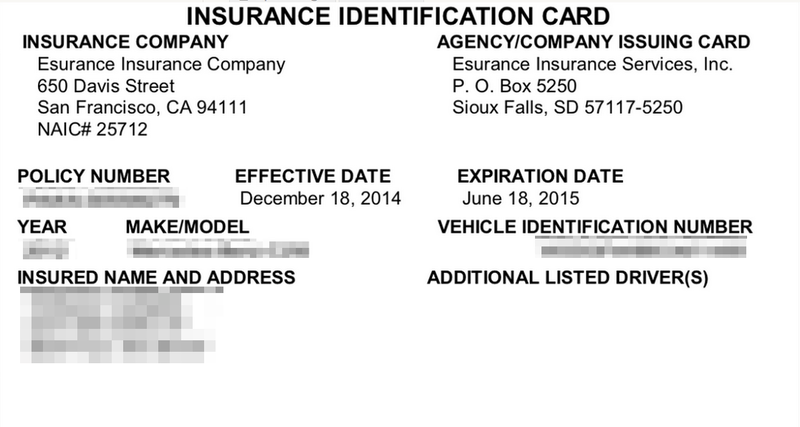 Photos of your driver and vehicle documents are an important part of your profile. We require these photos before we can approve you to drive. This article tells you how and where to upload photos of your documents, including examples of good photos. 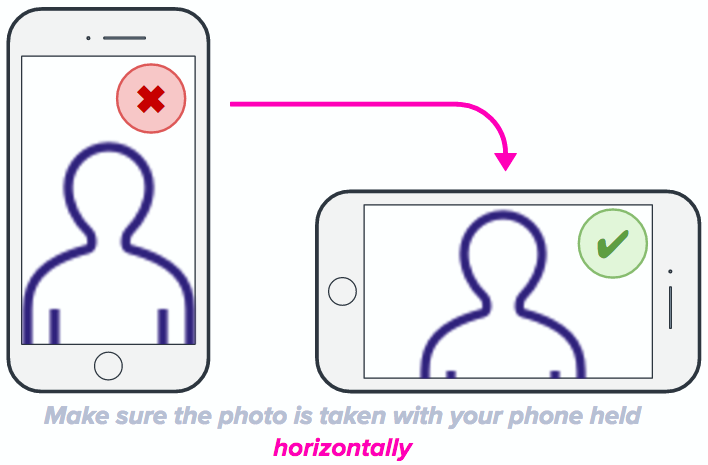 Heads up: document photos can take 24-48 hours for us to approve but sometimes longer. Sit tight, and we'll reach out soon. 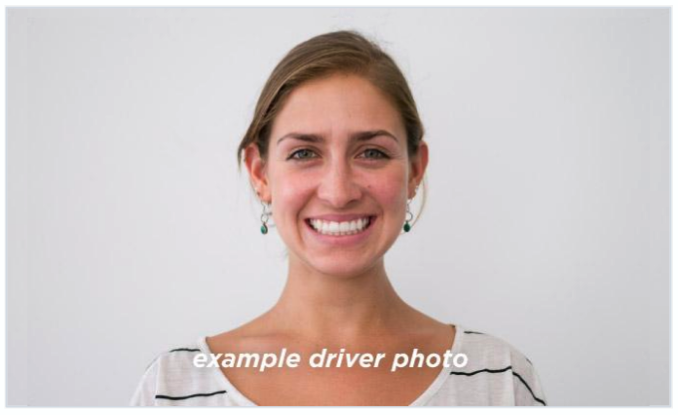 A perfect driver profile photo may lead to higher ratings or tips. Your profile photo is your first and last impression on every passenger. Here’s how to nail your profile photo the first time. Take your photo, then upload it to the 'Driver Info' tab of the Driver Dashboard. We need a photo of your current and valid driver's license so you can drive. Driver’s license info can be entered manually, or automatically scanned from your card using your phone’s camera. New applicants: Provide your driver’s license info by following the steps below. Review your information and select ‘Confirm.’ If you make any corrections, select ‘Save’ when you’re done. That's it! If necessary, we'll review the photo and approve it, usually within 24 hours. 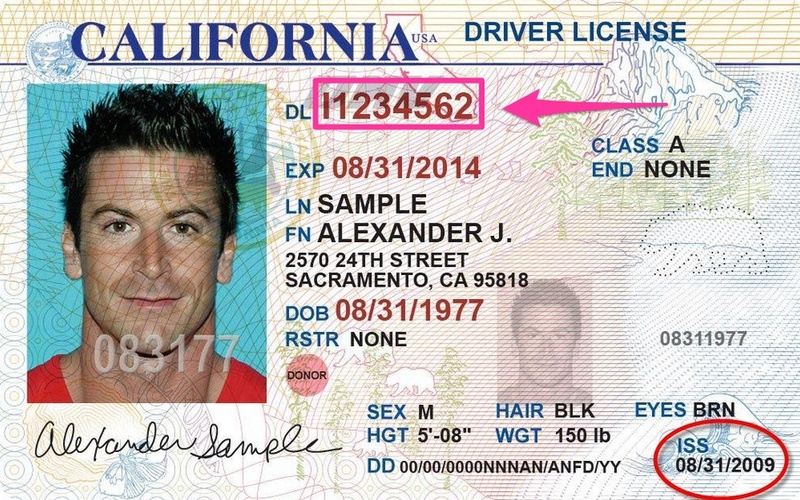 Approved drivers: Update your driver’s license by following the steps below. That's it! We'll review the photo and approve it, usually within 24 hours. 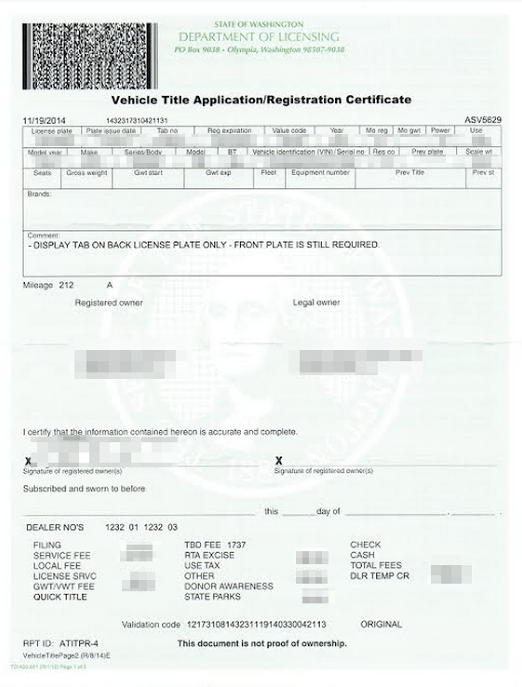 Android users can update their vehicle's license plate number by contacting Lyft Support and providing a photo of their new license plate. Select 'Contact Support' at the bottom of this page to get started. Open the Lyft Driver app, then tap your photo in the top left corner. Tap 'Documents,' then select the car you'd like to add a license plate number to. Vehicle's dashboard under the driver's side of the windshield. If you're looking at your car from the front, look at the bottom-right corner of the windshield.